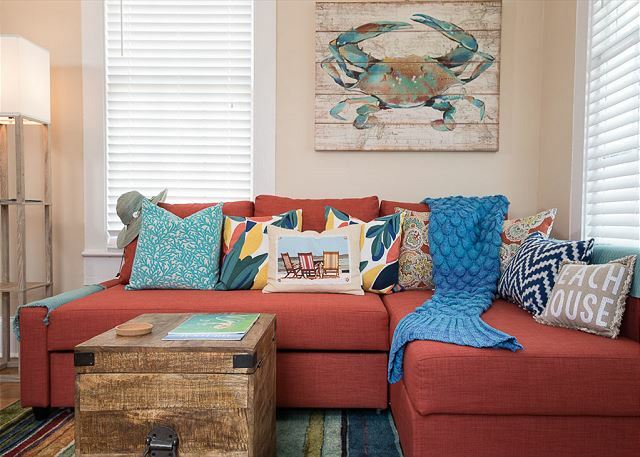 Once you’ve waded through the major steps of getting started as a vacation home owner – whether it be making the initial purchase, choosing to turn an existing property into a short-term rental, or remodeling a rental to maximize profits – it’s on to the fun phase of outfitting your rental. 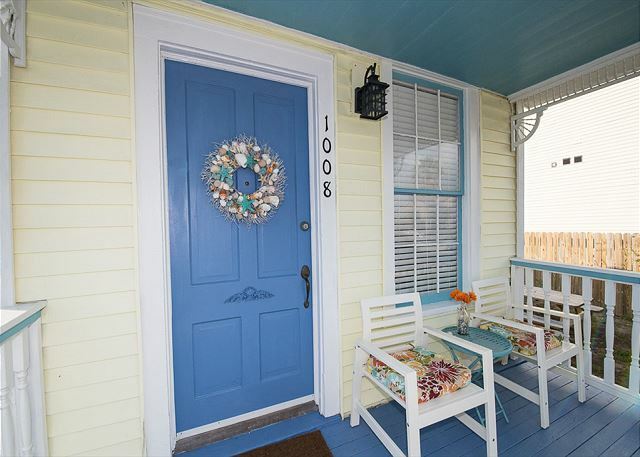 The Galveston property managers at Soar Vacation Rental Services offer some tips for creating the ideal coastal getaway for guests. Look for ways to maximize space. When it comes to beach living, you want to create as airy and open of a feel as possible. 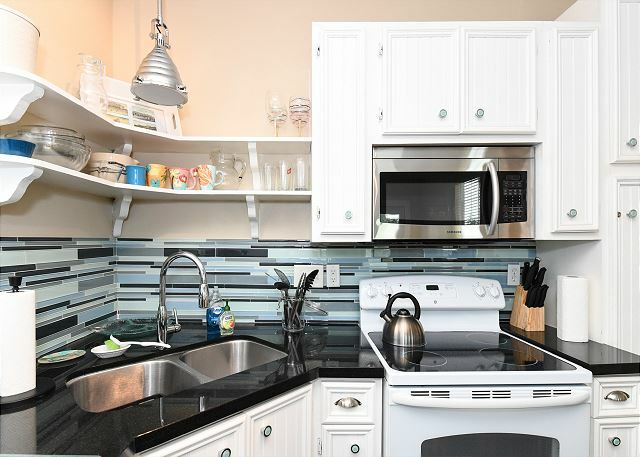 Add open shelving if you need more cabinet or counter space in the kitchen. Consider using a small cart or tray as a coffee bar instead of a coffee maker on the counter. Use corner shelving and storage units where space is tight. Don’t stuff rooms with oversized furniture if it overwhelms the space. Find a color palette and make it flow from room to room. We love this tool offered by Coastal Living that provides ideas based on your color style of choice, from tropical, to neutrals, to serene beach hues. Be sure to think about colors that your guests will want to be surrounded with during a coastal getaway. Create an authentic Gulf Coast space by incorporating local finds. Hunt for native shells and display them in a great vase. Hang local artwork or frame your own pictures of the local scenery. Add books about Galveston and the Gulf Coast to your shelves or coffee table. 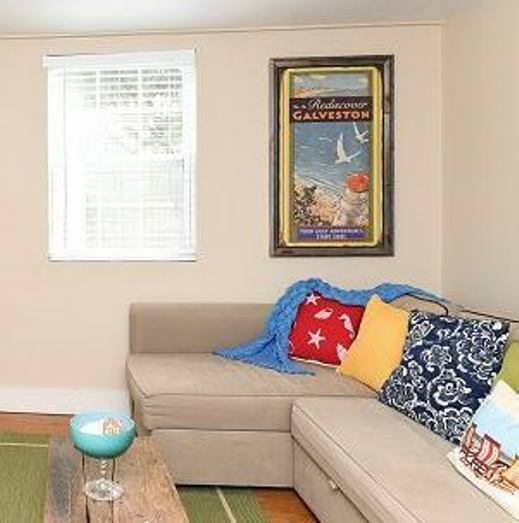 Include plenty of places to hang beach towels. A beach home needs more than the traditional towel rack in the bathroom. Get creative with hooks and space where guests can hang damp beach towels to dry. Think outside the box to differentiate your decor. 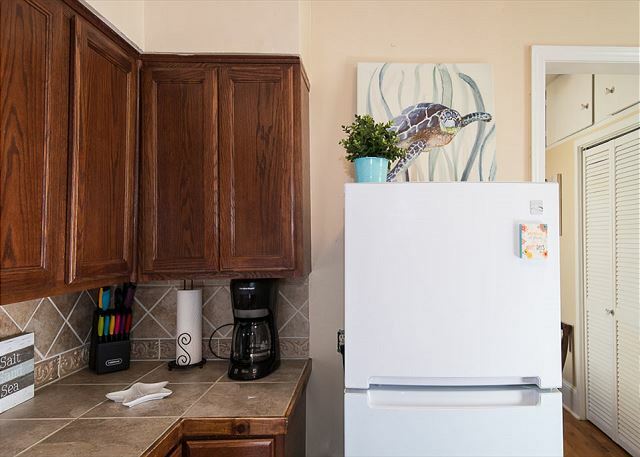 A standout piece or decor placed in unexpected places will help create a thoughtful decorating strategy that sets your home apart as one of a kind in a sea of rentals. Add small touches that create a warm and welcoming home. 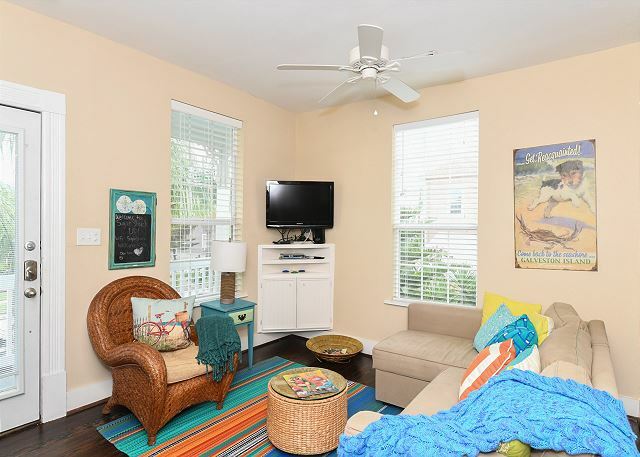 An island-inspired wreath on the door, a message board, cozy blankets, and plush throw pillows are just a few ideas to make your rental feel like a home away from home for guests. Embrace the eclectic. 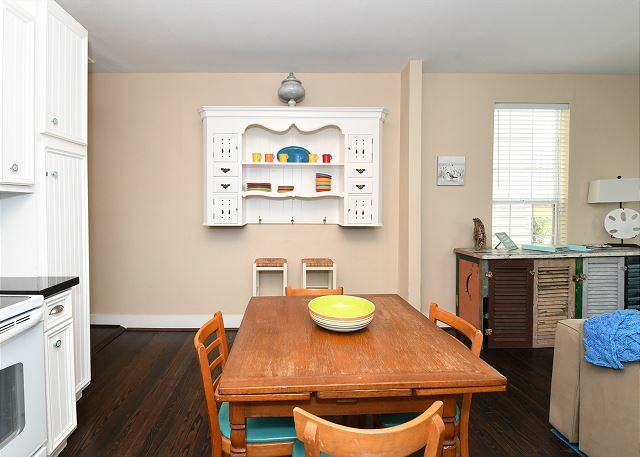 Vintage pieces are not only a great way to incorporate the history and charm of Galveston Island into your rental, but they can be easier on your budget, as well. Consider looking for interesting quality pieces at thrift and antique shops or discount stores vs. buying matching sets of furniture. You’ll save money up front, and you won’t have to replace an entire matching set should a piece here and there become damaged or worn.